Do I need to consult my General Practioner? 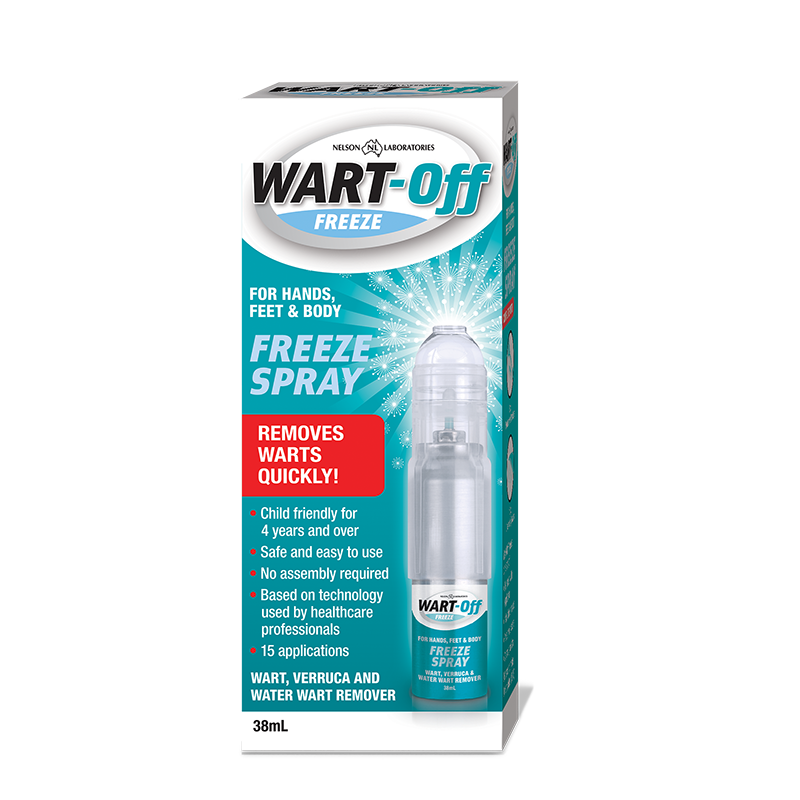 A cryotherapy spray treatment for warts in a 38mL bottle. What is Wart Off Freeze for? Who is Wart Off Freeze for? Why should I use Wart Off Freeze? 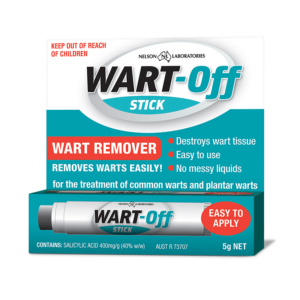 Position the wart upwards, so that the opening of the applicator (advised downwards) can be placed around the edges of the wart. Make sure that the edges of the opening fit closely to the skin. To release the cryoliquid, press the dispenser firmly with the thumb 3 times in a row. Keep the applicator on the wart for at least 10 seconds. Take the applicator off the wart. After this a slight pain sensation or tingling may be experienced. Do not use on sensitive areas with thin skin, such as your face, armpits, or genital regions. Do not use on children under 4 years of age. If you suspect you have genital warts, you should see your doctor about treatment. A wait and see approach to genital warts is not recommended. For adult women infected with genital warts, a Cervical Screening Test should also be done to screen for cancer of the cervix. 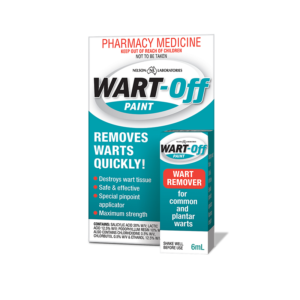 Wart Off Freeze is NOT to be used for warts in the following areas: Around the eyes, chest, neck, breasts or buttocks. Pressurised container, may burst if heated. Do not breathe in spray. Do not pierce or burn can, even when empty. Do not expose to temperatures exceeding 50C. Dispose of contents/container in accordance with local regulations. If you intend to use Wart Off Freeze while you are pregnant or breastfeeding, consult a healthcare professional in advance. In all cases of doubt please consult your healthcare professional.